A locally developed courier and delivery app is deploying bicycle riders to augment its fleet of motorcycle riders this busy holiday season. 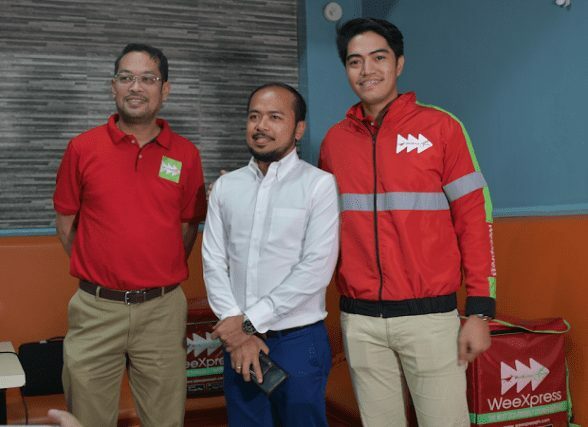 WeeXpress app, founded by avid cyclist Michael Maranan, held its formal launch recently in Ortigas complex in Pasig City in the hopes of making logistics services in the country more affordable and eco-friendly. “We are the first logistic services courier to push bicycles as alternative mode of transporting parcels and deliveries in the Philippines. We want this to be the mainstream mode of transporting small goods here in our country due to its pro-environment advantages,” said Maranan. 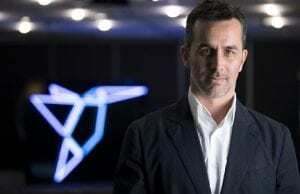 The company said it aims to become the country’s preferred delivery app for transporting documents, parcels, and packed food. 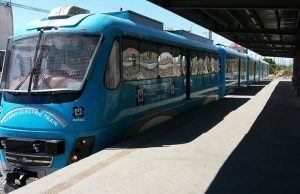 At the same time, it said it wants to provide jobs to the unemployed who are willing to make deliveries on bicycles and motors, as long they have the required government clearances. 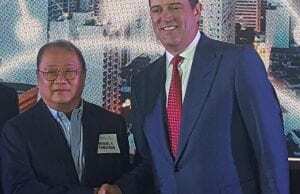 Saying that bicycles and motorcycles are faster and more efficient than delivery vans, WeeXpress is also implementing an eight-hour, same day delivery guaranty within Metro Manila. A customer gets an automatic payment refund if a package does not arrive after 8 hours from the time of pick-up to delivery. The base rate is at P50 for a roadside pick-up and P60 for the door-to-door deliveries within the first three kilometers. Succeeding distance has a cost of P12.00 per kilometer. For every delivery, WeeXpress also donates P2.00 to the My Superhero Friends Foundation Inc. The WeeXpress app is available on Google Play (for Android users) or AppStore (for iOS users). Hi sir NewsBytesPh thank you for featuring us! By the way, may i correct that the door to door service costs P60 pesos. Thank you! gudam po..own motorcycle po ba gagamitin..